Yarn gets its own day and that day is today! The Craft Yarn Council declares this day each year to be I Love Yarn day. How fun is that? I mean, I love yarn every day but I'll give my yarn a holiday, too! Wooly Worsted is a lovable yarn. That's why there's a heart right in the logo! 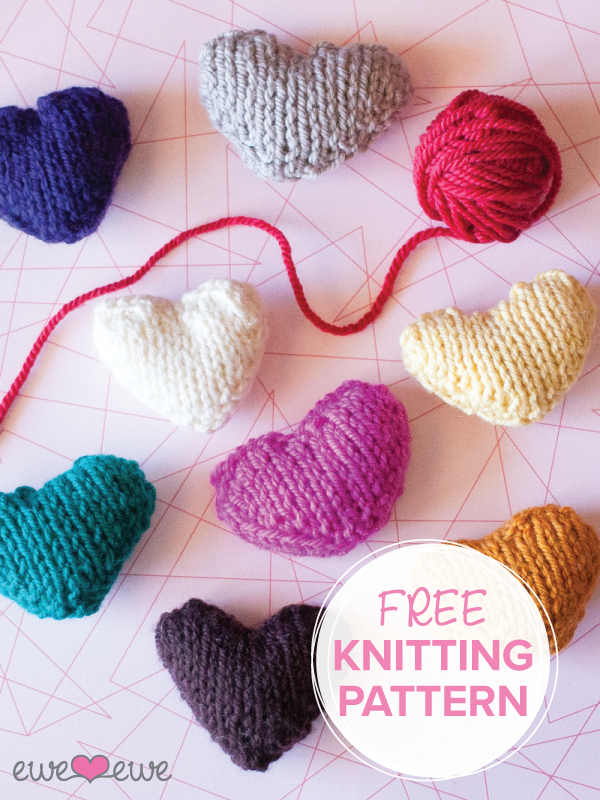 You can knit our little heart from our free heart knitting pattern. Decorate your house with them with this knitted garland! Spread the love too... 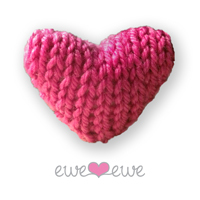 Check out our Yarn Love! page to see what people are saying about Wooly Worsted yarn. Maybe even whisper a sweet little something to us about our yarn.